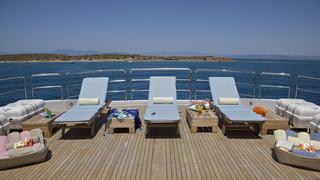 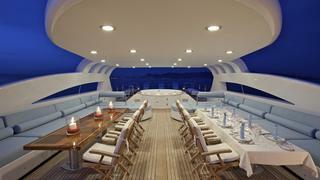 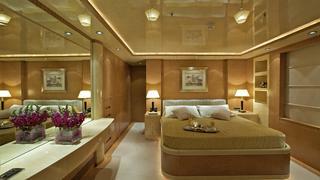 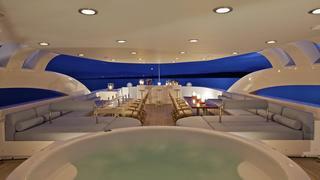 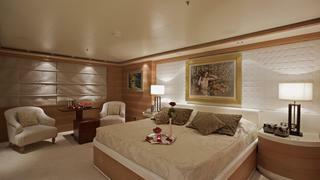 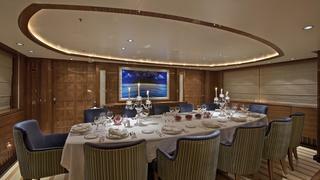 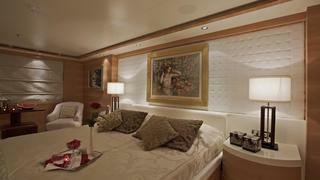 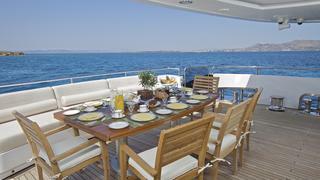 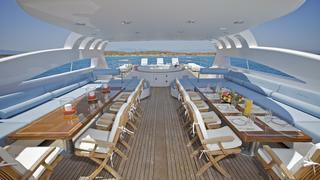 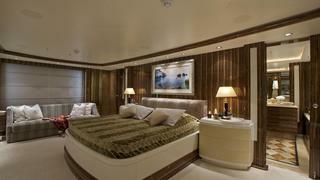 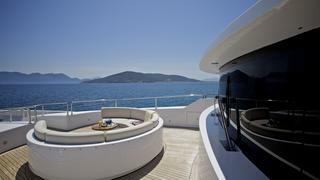 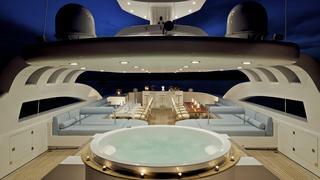 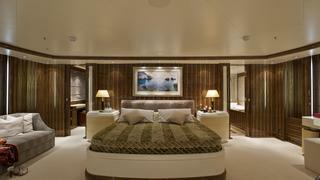 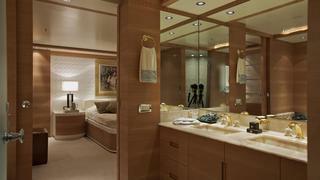 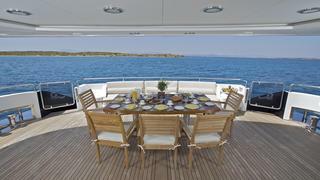 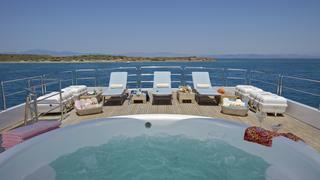 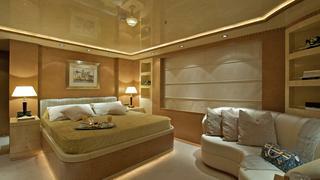 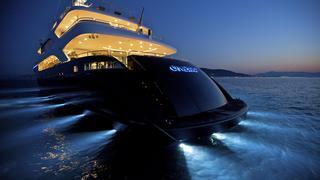 O'NEIRO is a Loading... luxury yacht, built by Golden Yachts and delivered in 2008. 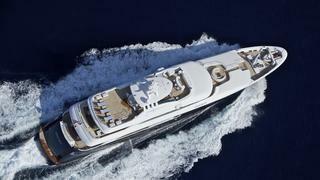 Her top speed is 19.0kn and she boasts a maximum cruising range of 3200.0nm at 12.5kn with power coming from two 2333.0hp MTU 12V4000M70 diesel engines. 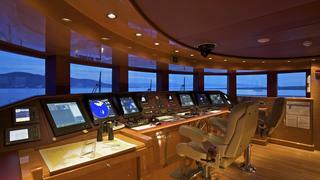 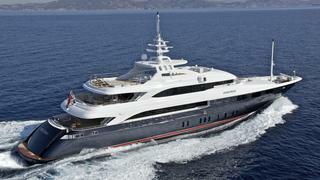 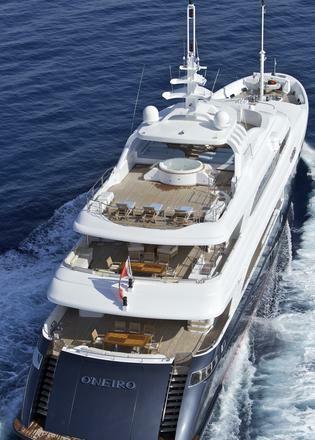 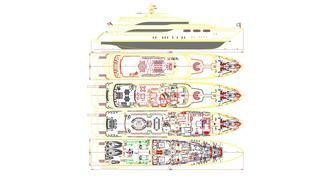 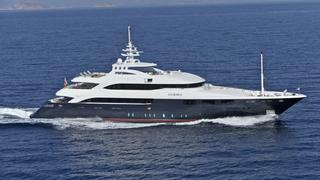 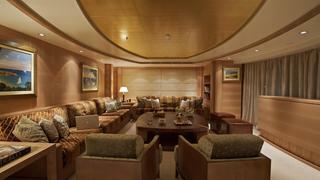 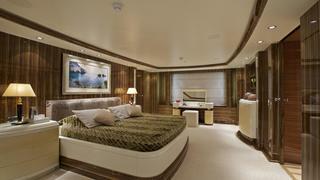 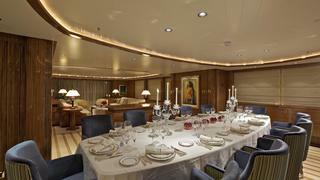 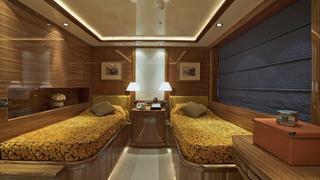 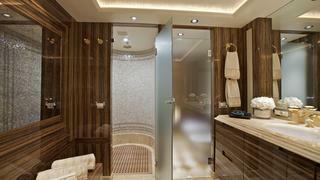 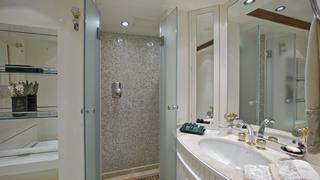 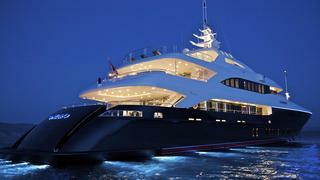 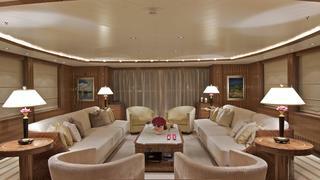 She can accommodate up to 14 people with 11 crew members.